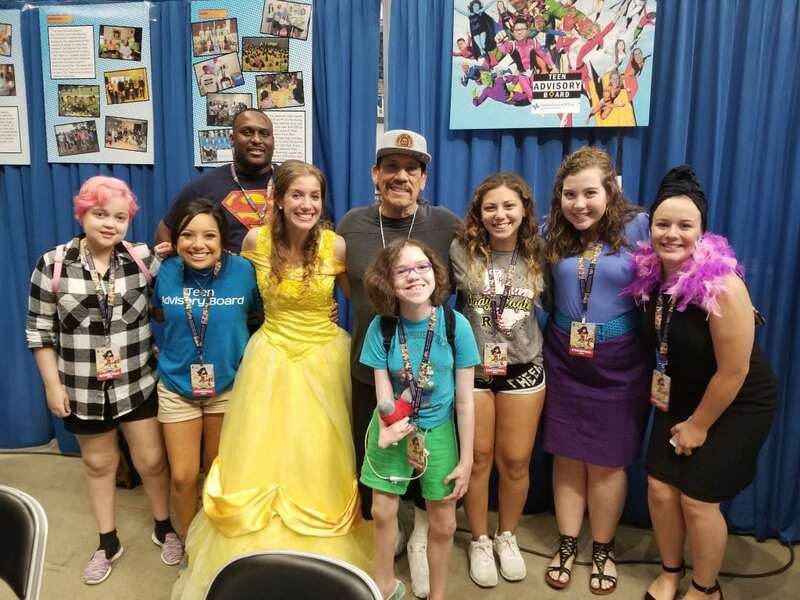 Stars meet our stars at Comic-Con! To everyone who pitched in to make this event possible – THANK YOU. We couldn’t have done it without you!